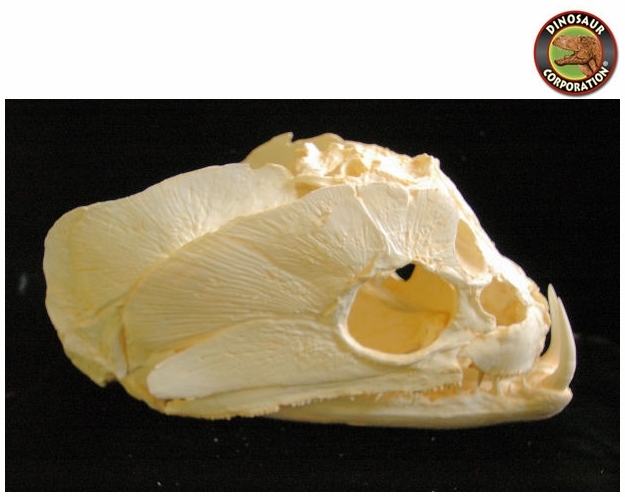 Payara Wolf Fish Skull. Hydrolycus scomberoides. 1 of 4 species in Genus Hydrolycus.